 Stop 5 of the 2017 Vans Park Series was back on the hot sands of Huntington Beach, California. 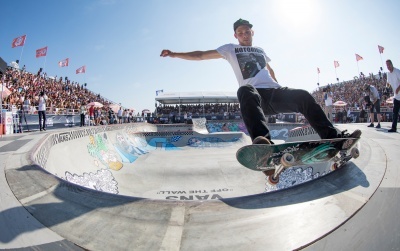 The quality of skating was at an all time high in the custom built skatepark lead by young gun Tom Schaar who stamped his name into first place on the event. Ben Hatchell was back and better than ever with a mind blowing run that put him in 2nd place while CJ Collins came in at 3rd place with a ru that no 14 year old should be doing!